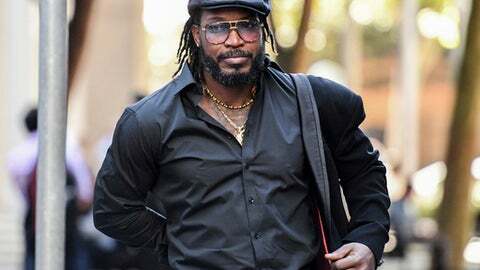 SYDNEY (AP) West Indies cricket star Chris Gayle has won his defamation case against an Australian media organization which published reports that the player indecently exposed himself to a woman in a team dressing room during the 2015 World Cup. A jury in the New South Wales state Supreme Court on Monday found that Fairfax Media hadn’t established that the allegations were true and there was an element of malice in the timing of the publication. Gayle denied the allegations when he gave evidence on the first day of the trial last week, saying he sued because wanted to clear his name after the claims were published in three newspapers in January 2016. The Cricket World Cup was held in Australia and New Zealand in 2015. ”I came this far, all the way from Jamaica, to defend myself, my name and my character,” Gayle was quoted as saying outside the court. The amount of damages awarded will be determined at a later hearing.